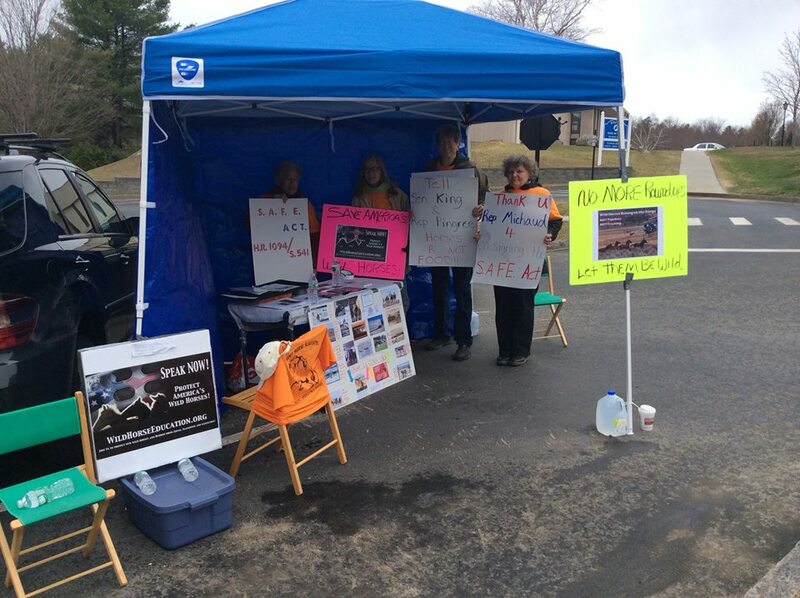 Rally table in Augusta Maine, Americans love their wild horses and burros! 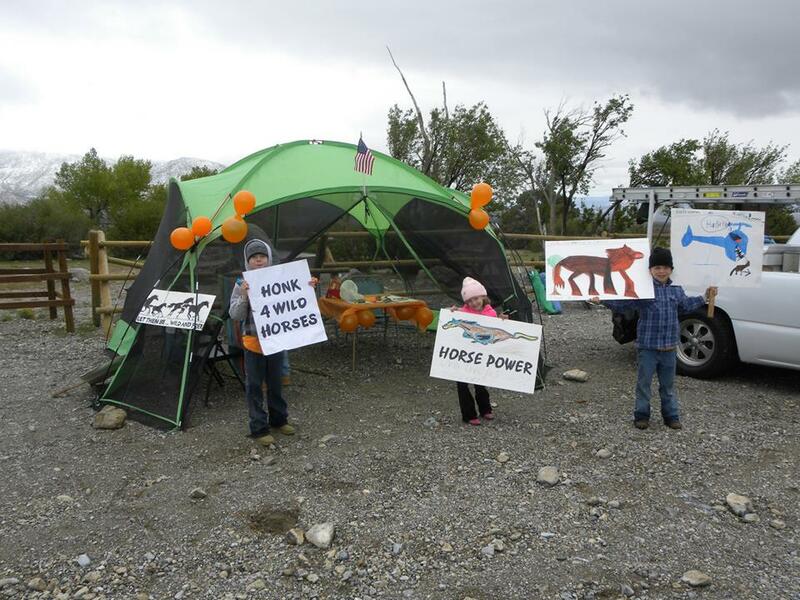 Over the weekend people from Across the country rallied for wild horses and burros. Some braved weather conditions and last minute changes of plans. But because of those efforts there are people this week that are aware that there are wild horses in our American West. Because of those efforts there are people that were unaware of the threat of horse slaughter that have been enlightened. Wild Horse Education thanks every single person that “suited up and showed up” for the simple purpose of speaking out for our American icons. It takes effort to create material, secure a location and stand in a public place trying to engage passersby. But you have planted some seeds… may they grow strong. Take action! PLEASE visit the links and write your Representatives. Take separate action. 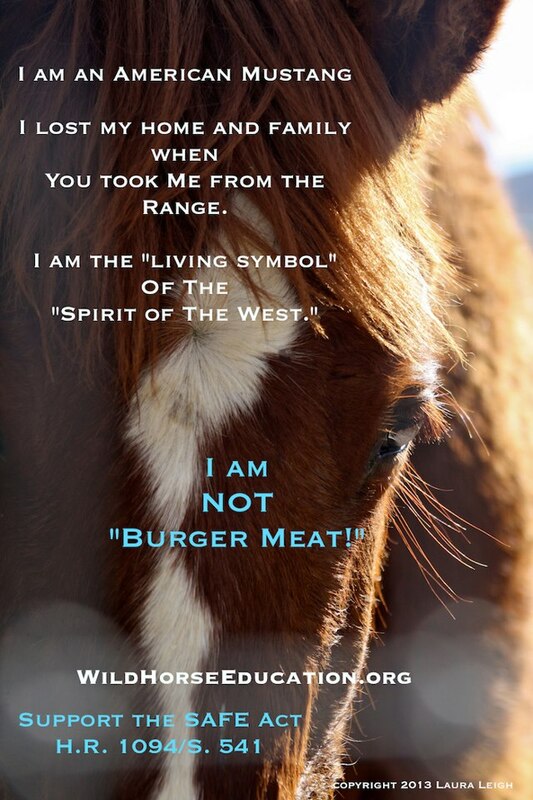 Write once on the SAFE Act to protect all horses from slaughter. Write again on issues of Wild Horse and Burro management. Click the links below. 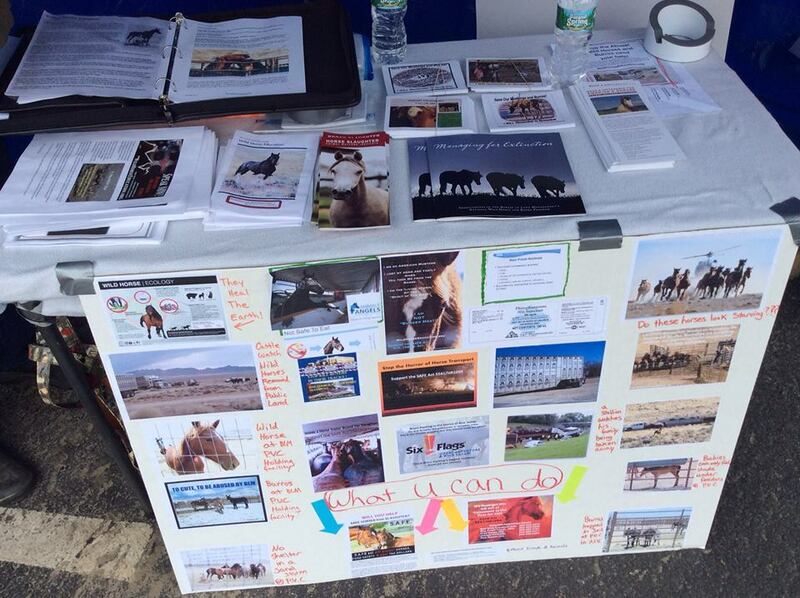 YOUR federal legislators need to know YOU care about YOUR wild horses and burros.